еще Martha Stewart Floor designs. 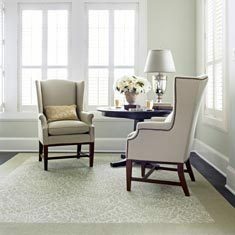 Bisque carpet tiles for an elegant living room look. Wallpaper and background images in the Главная Decorating club tagged: martha stewart carpet tiles tips living area decor home.